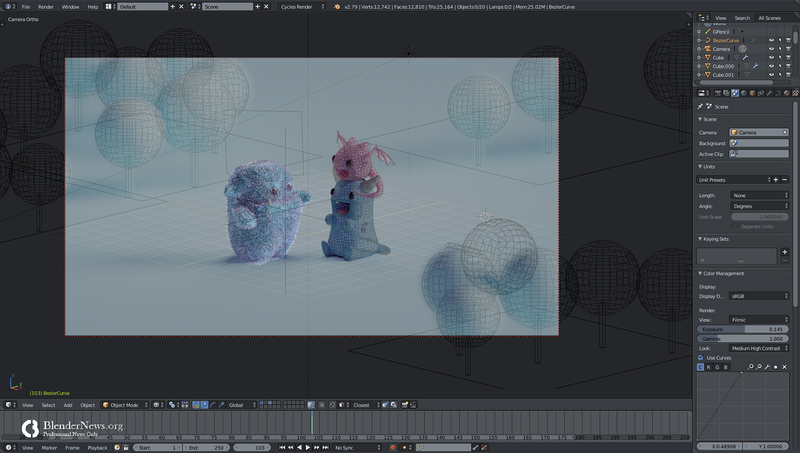 Among many professionals, art directors seem to be particularly attracted to Blender. Seeing the work of this week's winner, it's understandable. So, it is with great pleasure that www.BlenderNews.org introduces to you the winner of the Render of the Week Award for the week of October 1, 2018: Mohamed Chahin. I’m Mohamed Chahin an Art Director/3D artist based in Egypt. I started using blender in 2015 and since then it’s been my go-to software. 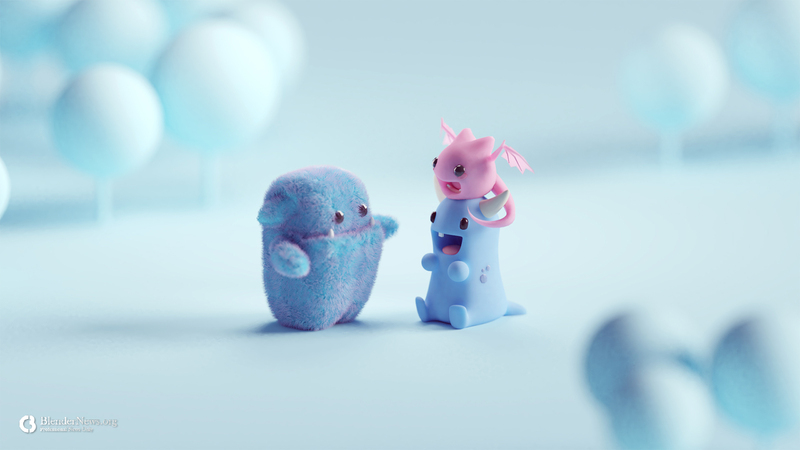 I created that scene because I wanted to add more cute monster friends to my original one (the one with one tooth xD). And I wanted to experiment a bit with hair particle systems and shaders.